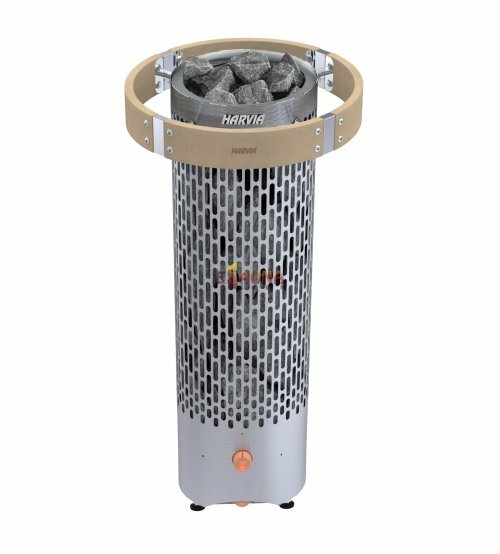 The Harvia Cilindro Plus electric sauna heater is an impressive pillar heater consisting of a massive amount of stones. 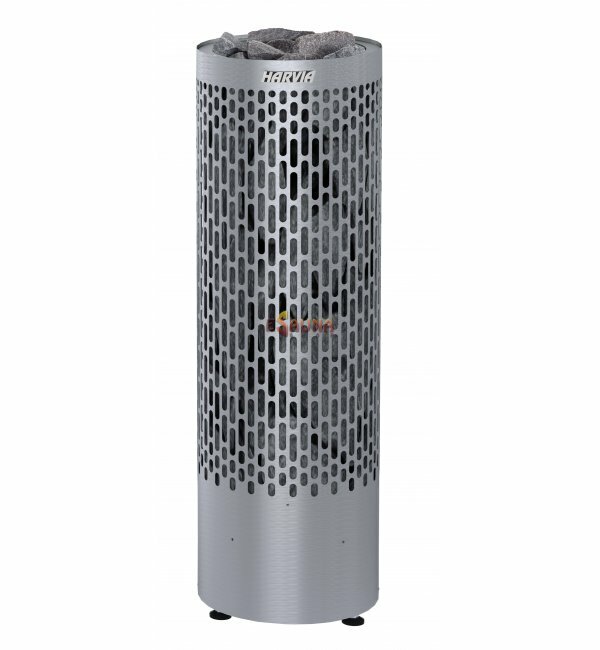 Thanks to the grate-like outer shell, each user can adjust the nature of the steam: soft when throwing water onto the side of the heater and sharp when throwing water straight on top of the stone pillar. The brushed stainless steel exterior provides a finished look. 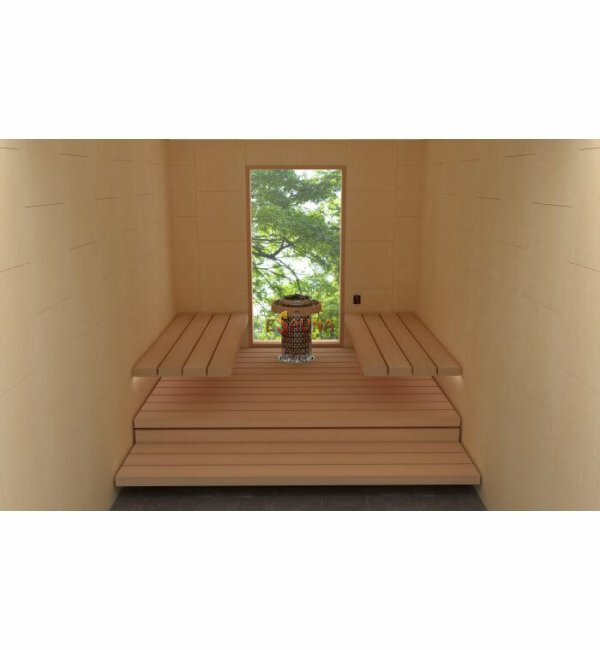 Harvia Cilindro Plus PP70 and PP90 model sauna heaters are equipped with an illuminated child-proof operating switch. 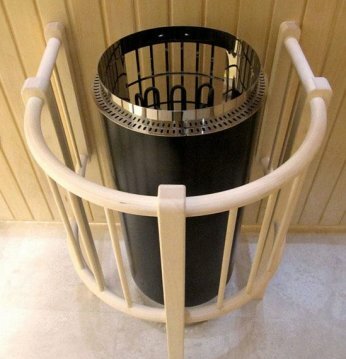 The switch makes using the heater safe and easy. 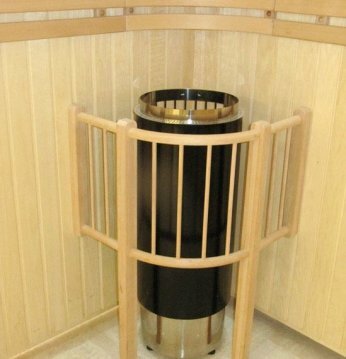 The Cilindro Plus model E sauna heaters are controlled by a separate control unit. (for example Griffin or C150). 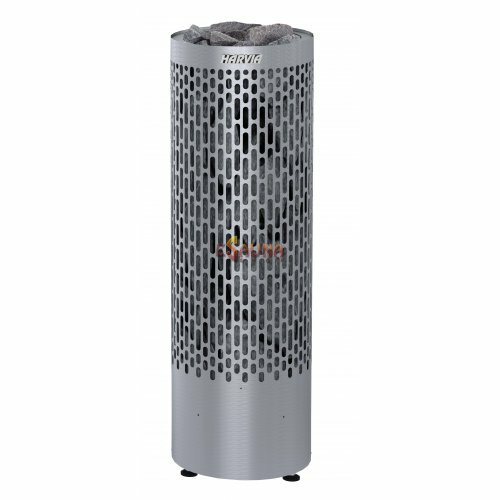 The E-model heater can be embedded into the lower bench with the help of an embedding flange (PC1) made of stainless steel.